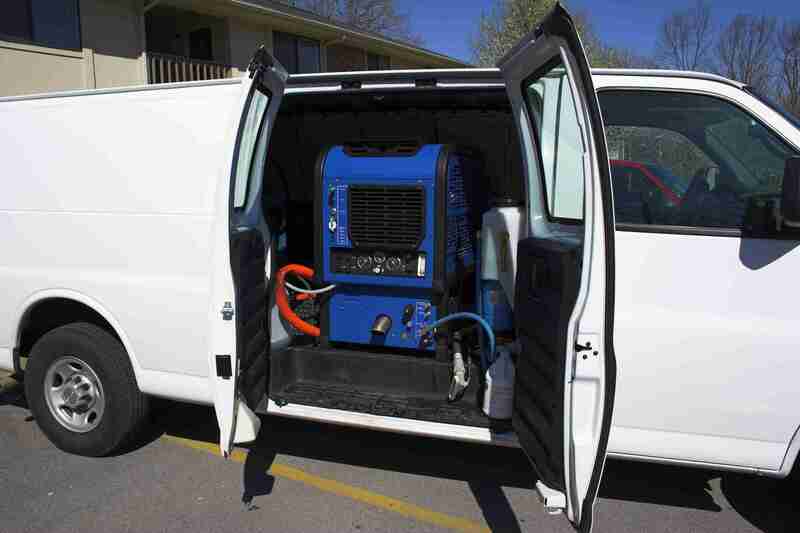 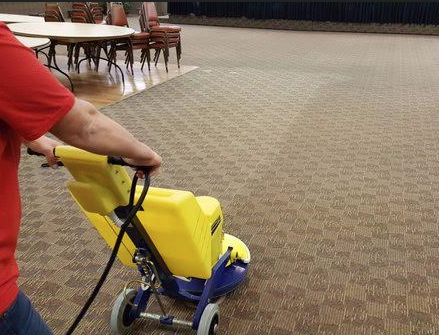 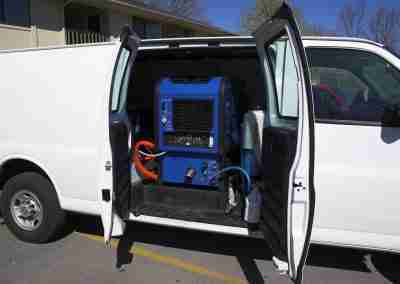 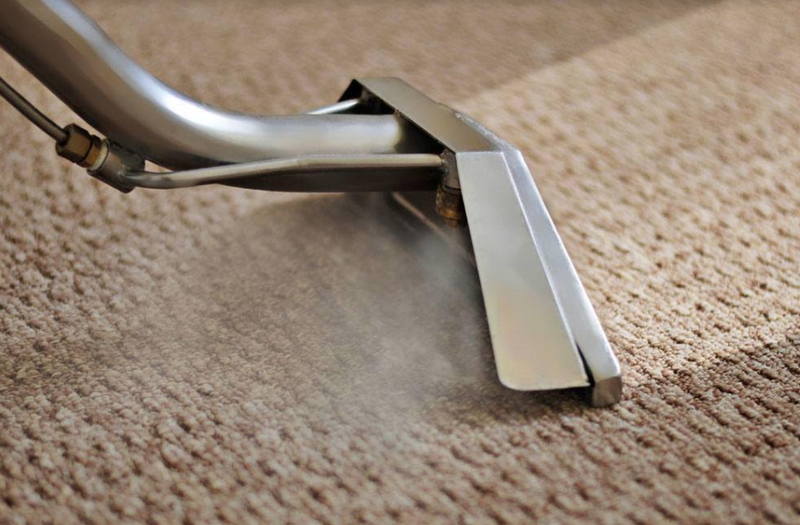 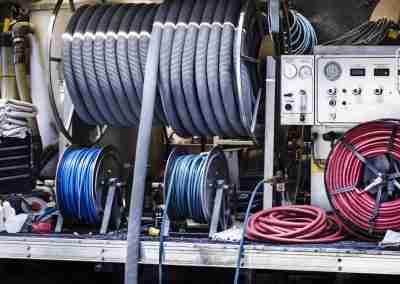 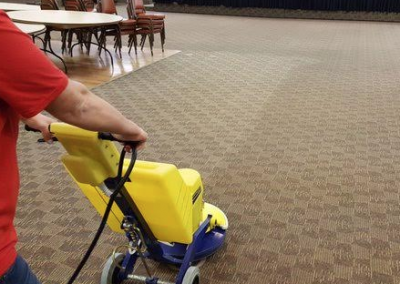 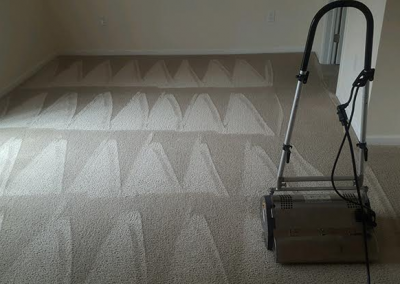 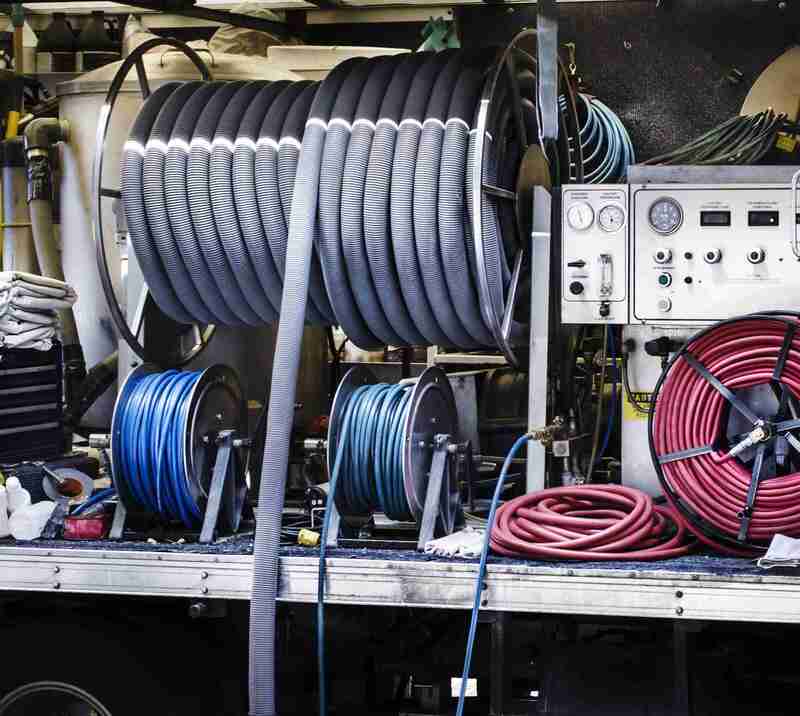 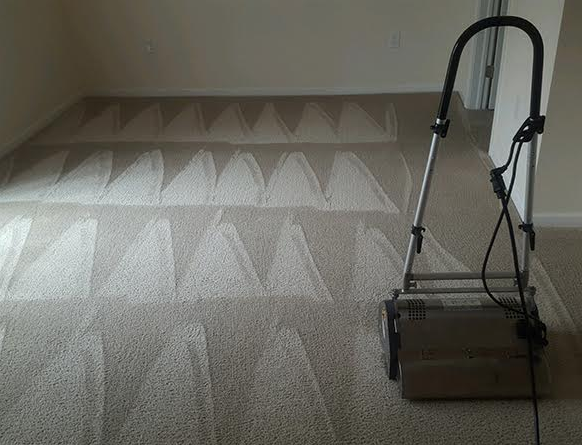 If you are looking for the best carpet cleaning professional or specialist who can clean residential or commercial carpet, who can clean with truck mounted steam cleaning or be a dry carpet cleaning specialist. 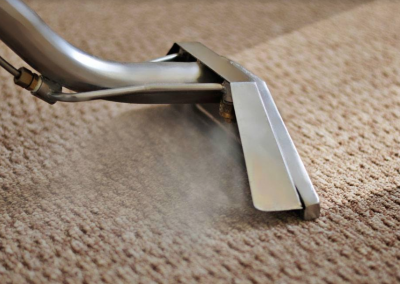 Keep in mind we also clean upholstery, drapery, tile and grout. 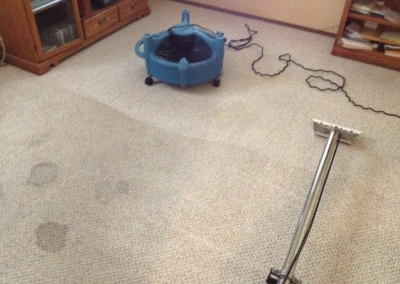 Pet odors and stains are no problem. 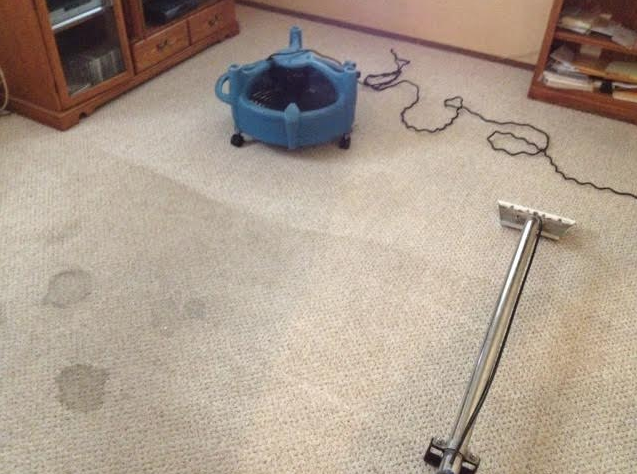 Carpet repairs and restretching carpet are an additional specialty.